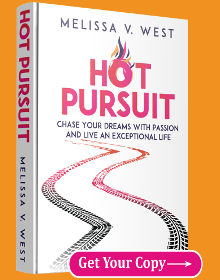 Have you picked up your copy of Hot Pursuit yet? 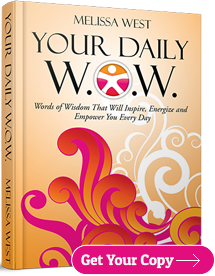 You can now order your very own copy on Amazon.com! It’s currently available in paperback. 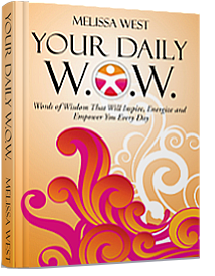 Have you picked up your copy of Your Daily W.O.W. yet? 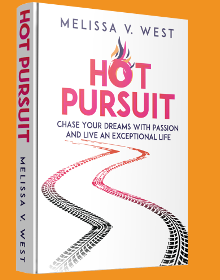 You can now order your very own copy on Amazon.com! It’s currently available in paperback and Kindle version.